When BlaBlaCar announced last week that it was launching its ridesharing platform in India, commentators immediately leapt on the question of safety. Would the latest company trying to disrupt transportation on the continent find itself dealing with the same horrific issues as Uber? “There are two issues: culture – will people use it – and safety. On the safety issue, how do you build trust? There are two ways to do that: verification and peer-to-peer, community-based trust. What we rely on the most is the latter. The former works well in the UK or US but it works less well in emerging markets. “High petrol prices make what we do appealing in Europe, it’s three or four times more expensive than in the US. The economic value is not as clear there. The set up of the country causes a first and last mile problem – if I tell you that we’re going to drive from Las Vegas to LA and I’ll drop you off there, how do you move in LA without a car? While BlaBlaCar doesn’t see a way to make its ridesharing model work in America yet, its German rival Carpooling launched there late last year and recently signed a partnership with Uber in its home market. He points out that the Association of British Insurers even issued a statement supporting ridesharing and names BlaBlaCar in particular. 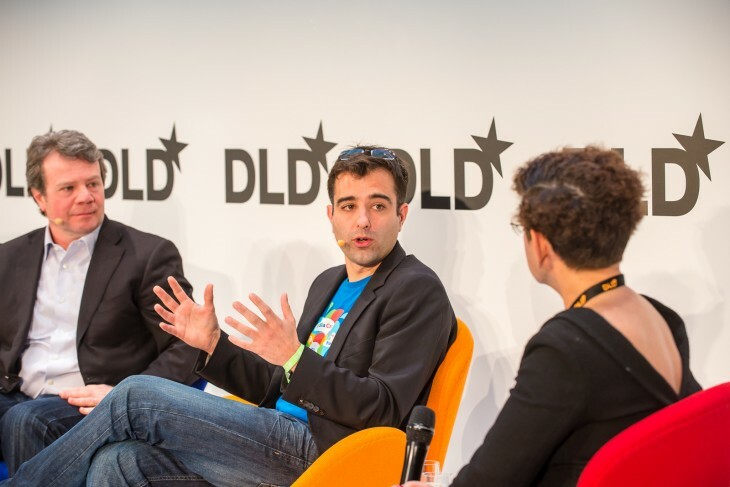 Still, he says BlaBlaCar’s traffic in the UK remains 10x less than other European markets. One way the company may act to counter that perception is by launching its own insurance product in the near future. Even in a self-driving car, people will still need to know each other. Everything we’ve built will still be relevant, the only thing that will be different is that the person who was holding a wheel, isn’t holding a wheel anymore. The price model will be exactly the same. Today you don’t pay for the driver anyway, you share the cost of the fuel and the journey.